John Urschel, former pro football player for the Baltimore Ravens currently pursuing his PhD in Mathematics from MIT, has been a lover of puzzles since childhood. John will share six of his favorite and most inspirational puzzles from MIT’s long-running Puzzle Corner. 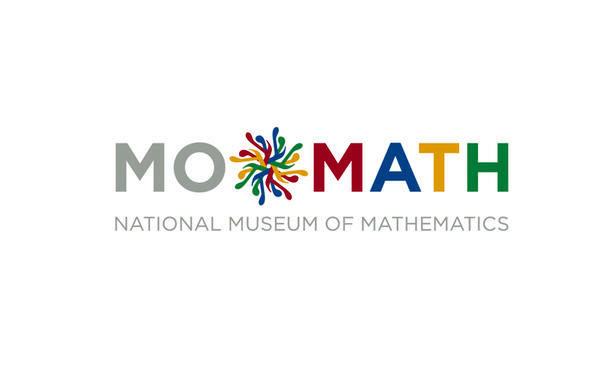 And to kick off The Six Series, guests will enjoy birthday cake in celebration of MoMath’s sixth birthday!